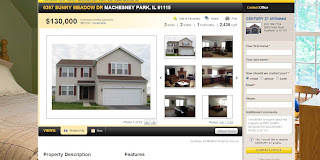 View the latest new Rockford, IL Homes For Sale before other buyers do. Rockford, IL Real Estate property values, the numbers for 2012. Received a call yesterday from yet another Rockford Real Estate buyer interested in one of my listings. 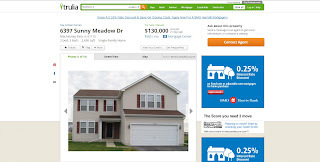 She had found the home on one of the "Big" website property search sites. "Please don't tell me that the home already has an offer, I keep being told this by agents that I call", Unfortunately, this was the case. 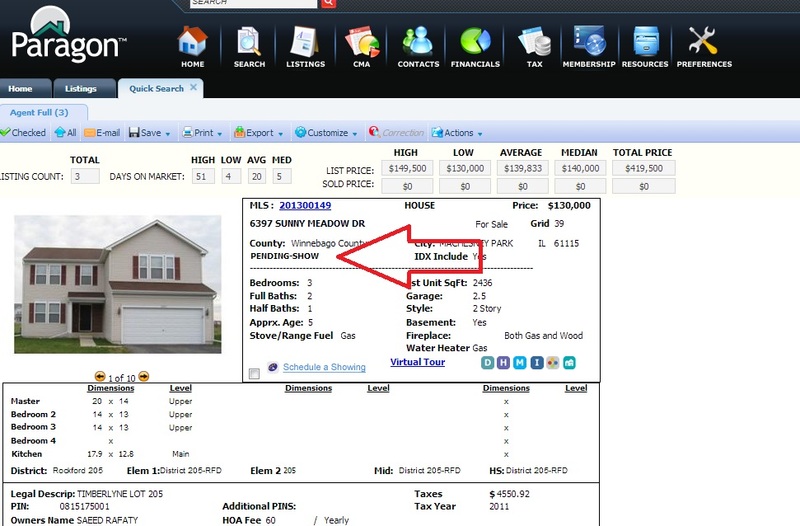 Here is why all property website searches are not the same. Here is one of my office listings. It is a short sale of which the seller is willing to entertain back up offers. 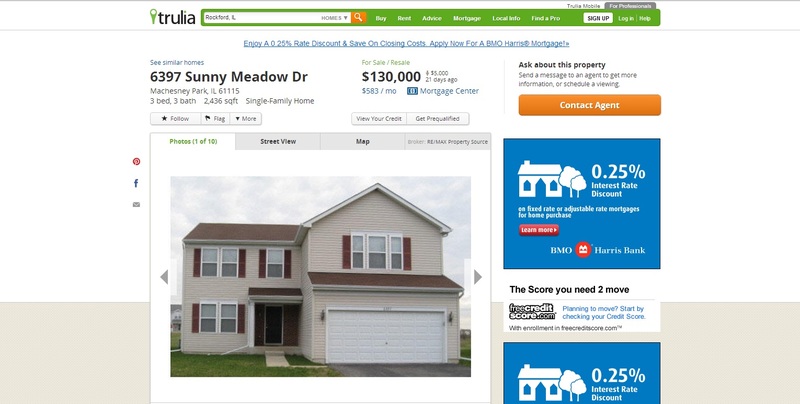 Here is how it appears on Trulia. No indication of an offer. Here is how it appears on a competitor brokerage site. No indication of offer. 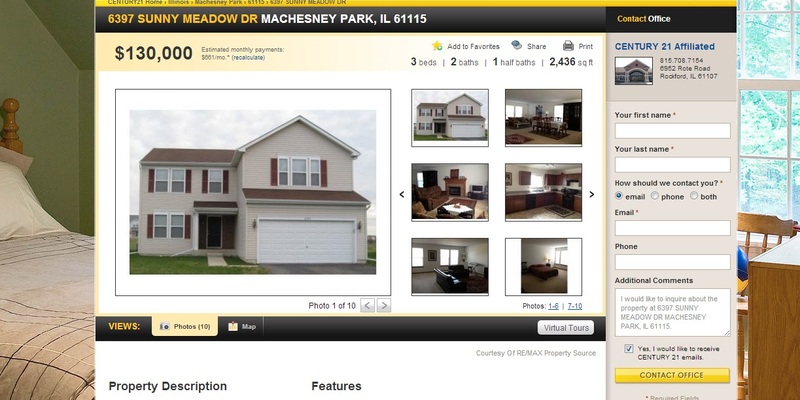 Here is how it appears on yet another home search site. No indication of offer. Here is how it appears on another competitor website. No indication of offer. Here is how it appears on MY website. 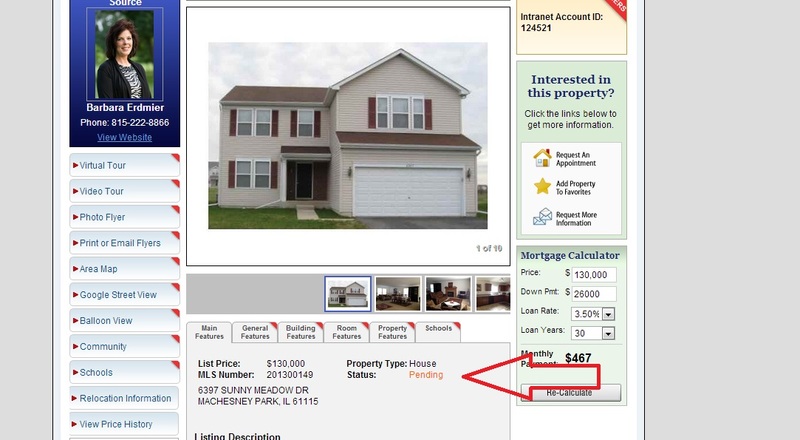 Shows you that the property does have a "Pending" offer. 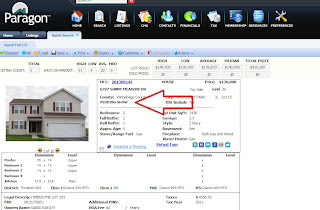 Please, if you want the most accurate information on properties create an account in Rockford Real Estate Data is updated every 24 hours and will show you if the home has pending offers.